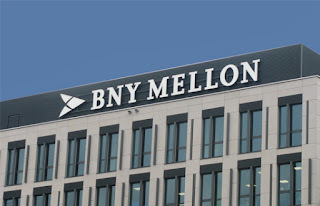 BNY Mellon established a wholly owned subsidiary in Pune in December 2004 to provide world class support and services to the company’s global businesses. In September 2012, the operations were expanded to Chennai. 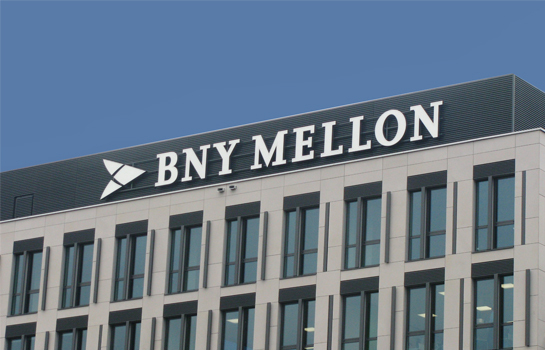 These two locations have world-class facilities which are fully integrated into BNY Mellon's infrastructure from an operations, technology, business recovery, finance, HR, risk, legal, corporate information security and audit perspective. Today, the Global Delivery Center (GDC) employs over 6,000 operations professionals across Pune and Chennai performing a wide-range of financial services processes for BNY Mellon’s investment management and investment services businesses. BNY Mellon’s Pune GDC facility is ISO 9001:2008 certified. Pune. Are you looking for jobs in Mumbai, Bangalore, Chennai, Noida, Gurgaon?